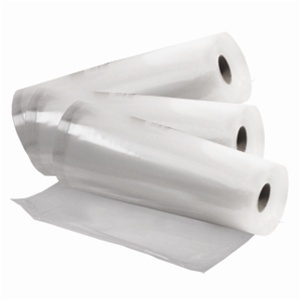 Takaje Vacuum Sealer is the perfect solution for home and semiprofessional vacuum packaging. 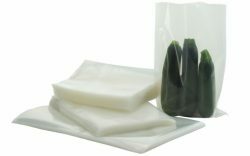 The Takaje Vacuum Sealer can vacuum seal in embossed bags and rolls and in any glass jar with metal screw-top lids, with the aid of the special Takaje Vacuum valves. 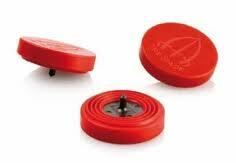 It is very simple to use for packing with an automatic or manual cycle. 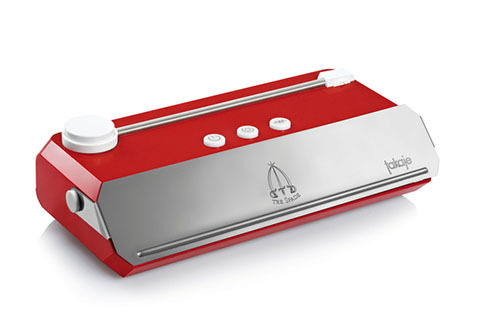 The Takaje Vacuum Sealer comes supplied with 10 vacuum bags, 2 Trespade Vacuum Valves and the integrated valve connection.